First Impression: Iubes 2 (PC) ~ Death To All Cubes? For this game, there is a death counter on the website that keeps track of how many iubes were killed in action. What are iubes? Well, these are intelligent cubes fighting against other intelligent cubes. So, you will start in one house without any allies and you will have to fight for yourself in this interesting online strategy game. It’s a game where you can’t micromanage your party, but you have to macromanage it. And if you defeat other players, you can become the new king. Interested? Good, I’m too. So, let’s dive right into my first impressions after playing a few matches in Iubes 2. As usual, feel free to leave a comment in the comment section down below with your opinion on the game and/or the content of this article. So, this game doesn’t have a story to speak off. Well, if you can call the fact that there are 4 factions a story, then there is a story. But each faction has the same abilities compared to the others, so the color you choose only matters to which color you are fighting for. Something I really like about this game is the UI. The humor put into the UI is really great. Especially the menu system. I really love the design. Also, I really love how there is a button to switch between windowed mode and full screen. This is a really neat feature. There is one bug I have to mention, that might be fixed when I release this article but switching between monitors in the options menu crashed the game for me each and every time I tried. But, when I launched the game again, it displayed on the screen I had chosen. The first thing I have to warn players about is the fact that the camera system is something you need to get used too. Since the world is spherical, the camera system is special. At first, it might be a bit disorienting. But don’t worry, you will get used to the camera system after messing with it for a bit in the tutorial. The tutorial can be replayed whenever you want by going to the help menu and clicking the “tutorial” button. Also, the tutorial helps you get through a basic round of this game and explains everything in detail. But, it only has one opponent. So, you learn only the basics in this tutorial. The help feature isn’t far away if you need it. At its core, Iubes 2 is a hybrid game between RTS, Strategy and an action game. The game plays like an RTS, but the benefit is that you don’t have to micromanage everything. Unlike games like Age Of Empires and Rise Of Nations, you don’t have to create a boatload of villagers to gather stone, food, wood… for you. The cubes are smart enough to do that for themselves. This means you can focus on building the right buildings and preparing yourself for war in defeating the other players. 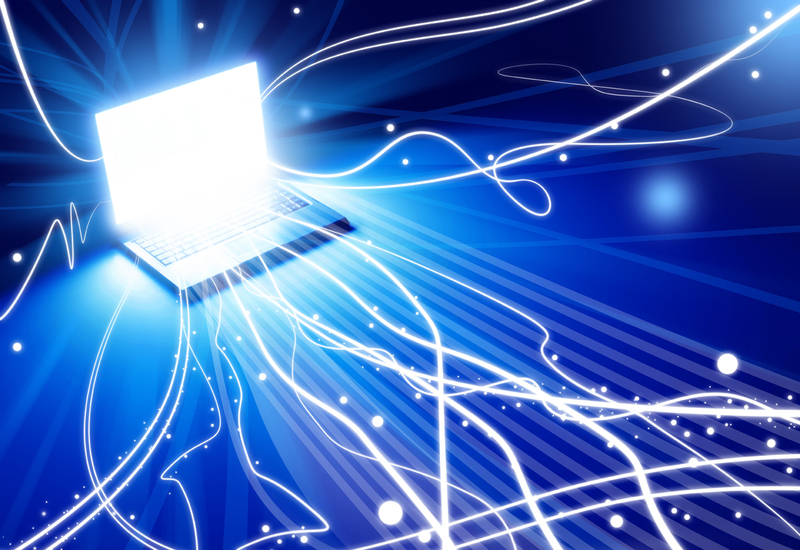 While the gameplay is more focused on online play, there is also the ability to play this game offline. I’m going to come clean and say that I haven’t played this game online yet. Since I’m not the best in online games and I enjoy playing my games more offline, to be honest. I did test out the online game for a bit and I have to say that I haven’t experienced any major issues. So, for this review, I’ll focus more on the offline side of things. If that’s fine with you. After beating the tutorial, I played several rounds on the easy difficulty. I do have to say that after playing various rounds of other RTS games, this is something you need to get used too. If you enjoy RTS games and you want to play another RTS with some unique mechanics, look no further then Iubes 2. The fact that I don’t have to micromanage is a godsend. 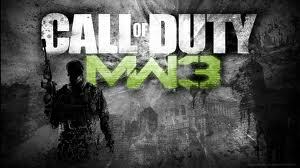 This makes the game fast paced and fun. 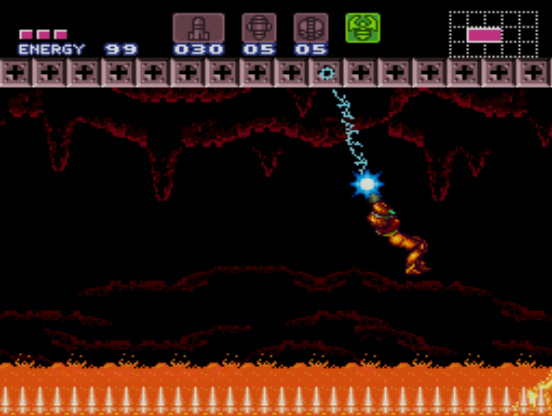 After I got used to the camera system and the gameplay, I was defeating the AI on easy without any care in the world. It’s true what they say in the Steam reviews and in the game itself. Matches between experienced players can last up to 25 minutes or less. So, the game is a very pretty game. I really like how the world is designed. The polygon graphics really pop due to the chosen color scheme. While all worlds are randomly generated, I really love the effect that you get when staring down the tube and seeing the hills and trees in the distance. It’s really impressive how optimized the game is too. 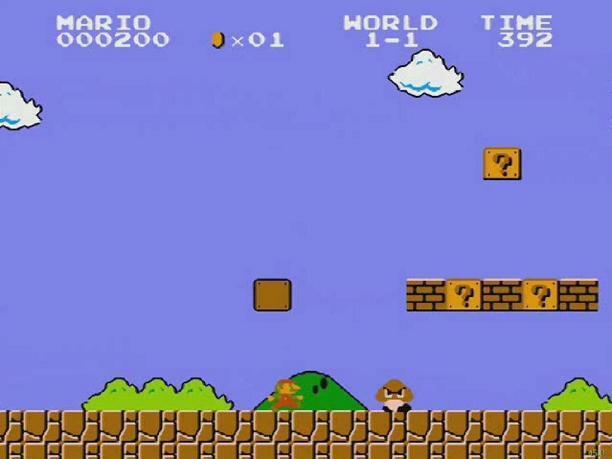 The game doesn’t require a lot of resources so it can be played on low-end devices. This gets a thumbs up from me. Together with the amazing visual design comes an amazing soundtrack. For real, I wish I could buy this soundtrack. Sadly, that isn’t an option right now. I really love the techno-style soundtrack that this game has to go. If I was able too, I would love to add this to my day-to-day playlist actually. The sound design is good. While I wish there were a bit more sound effects for when thunder would strike or your warriors would attack, I think that the sound effects that are already present in the game do their job pretty well. So far, I have only been saying praises about the game. Are there any negatives about this game? Well, yes there are. The biggest complaint I have is, there is no save feature in the single-player mode. Yes, you can’t save a match and come back later. So, if your game crashes or automatic updates happen… tough luck, you will have to restart. I understand that this isn’t present since the games are pretty quick to finish, but an autosave from your latest games would be helpful to have the two example situations I talked about earlier. A second complaint I have is that the tutorial doesn’t explain everything. Don’t get me wrong here, the tutorial is short and to the point, but only explains the usefulness of three buildings. I wish there were more tutorials to explain the other buildings. Or the tutorial could be expanded just a little bit longer to talk about what each building is used for. I feel that this is a missed opportunity. Like, the game has so many features but the tutorial only explains so little. On the other hand, I’m happy that the tutorial isn’t forced upon the players so you can explore and experiment with your heart’s content. My 3rd complaint is something that can be fixed in a future update. A button to quickly go to your tower when you are either lost or you need to defend it. And that is all my complaints really. I think that this game is pretty well developed. The game actually feels finished and polished up. I said it before, if you are a fan of RTS games, give this one a go. It’s RTS but with an interesting twist. If you are a fan of strategy and action games, this game is something for you. The game is currently 19€ on Steam. The game only works on Windows and MAC. Surprisingly, this game can run on Windows XP. Oh well, that’s just my nostalgic bone tingling. In any case, that’s everything I wanted to talk about for this game. 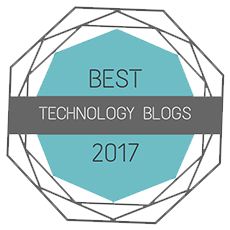 I hope you enjoyed reading this article as much as I enjoyed writing it. I hope to be able to welcome you in another article but until then, have a great rest of your day and take care! This entry was posted in Articles, First Impression and tagged 001, a, all, are, arpegi, automatically, camera, campaign, cheats, cubes, death, fast, first, food, free, gameplay, impression, information, iubes, jea, Jonez, jonez001, jonezjea, key, manage, match, mmorts, mods, more, neko, NekoJonez, no, only, paced, player, Preview, review, RTS, short, single, smart, stone, To, twist, two, war, with, wood on December 23, 2017 by NekoJonez. Let’s do something different, not a review or a first impression. Let’s not talk about the game music or something along those lines. In this article I want to talk about the history of the gameboy and gameboy color and maybe some facts you didn’t know about yet. So, this is an experimental article. It would help me if you guys left a comment about the content and subject of this article. Let’s begin. 1) Kirby’s color is white? Did you know, that Kirby’s first appearance in the west was actually white? The reason for that is when Nintendo USA got the code for the game in order to translate, they didn’t mention that Kirby was pink. Because his first installment was on the gameboy, it was unclear which color he had. That’s why Nintendo decided to give him a white color. Also, there are some rumors of Kirby’s name. It might have to do with a story of a lawyer that defended Nintendo when Universal Studio’s sued Nintendo for copyright infringement on their Donkey Kong license. But that’s only a rumor… right? 2) A calculator as inspiration. Gunpei Yokoi was sitting on the train when he saw a business man playing around on his calculator. You know that stuff you did back in class? Turning the numbers upside down to try and spell out words? It didn’t take long before your dirty mind took over and you turned the number “80085” upside down. So, that’s what gave Gunpei the inspiration to make the gameboy with the RD&1 of Nintendo. Sadly enough, the creator of the gameboy has passed away in a car accident a few years ago. He got a few awards under his belt, but to me he will always be remember as the creator of the gameboy :)! 3) The Gameboy Advance SP wasn’t the first back-lit gameboy. Remember those painful days when you had to have a lamp on to play the gameboy? When you couldn’t play it under your sheets easily because the gameboy didn’t had a light-up screen? Well, the successor, the gameboy pocket got a second release in Japan. The gameboy light was actually the solution to the issue. Strangely enough, the device only stayed in Japan. In the USA and Europe we got all sorts of crazy attachments that barely worked. What’s an every bigger mystery is why they didn’t include this feature in the gameboy color. Yes, we had to wait until the gameboy advance SP until we had backlit gameboy screens. What a shame actually. But hey, it was fun trying to hide the gameboy and put out the lights at night to avoid your parents busting in…. Just don’t forget you lower your volume. So, this relates to my 2nd point about the calculator. 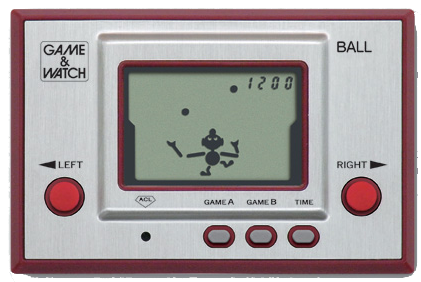 When Gunpei started to design the first handheld game for Nintendo, he developed the Game & Watch series. The Game & Watch series are now a big collector item. It’s even believed that some Game & Watch systems gave the inspiration to the Nintendo DS’s design. Well, more on Game & Watch devices later. Around the time the WO II ended, Korea actually banned products made in Japan. Which meant that the Gameboy was banned. But that didn’t stop from being sold in Korea. Samsung Korea actually sold the gameboy under another name, called the “Comboy”. It’s not the only system that Samsung sold. I know that they sell a version of the DS as well, so I wouldn’t be surprised that they helped to sell the whole gameboy line in Korea. But notice that’s I’m doubting since I don’t know for certain. Back in the day, you could play Gameboy games on your TV using the Super Gameboy. You can even play with the color. But strangely enough, the Super Gameboy couldn’t run Gameboy Color games. The SNES would be strong enough to run those games and it has color for sure. We had to wait until the GameCube before we would be able to play these games legally on a big screen. The Gameboy color is the only system in the Gameboy series that has clear cartrigdes. The colors in the name of the Gameboy color stand for each different color the gameboy color was originally released in. And final part of trivia, all black gameboy cartridges are enhanced to be in color on the gameboy color! 3) Pokemon Crystal, two versions? The most popular game on the Gameboy Color was Pokémon Gold & Silver. But strangly enough, Pokémon Crystal got two releases. I discovered this when I found out that I had two Pokémon Crystal cartridges. When I saw the area code, somehow a “-1″ was printed on it. After I researched it, it turns out that there was a v1.1 released. There is barely anything known what is patched. But hey, time to hunt a copy down for your collection! If you thought that you needed to use cables when it came to connecting two gameboy colors, think again. Some games actually used the infrared port on top of the gameboy. I never used it as a kid, but it’s interesting to learn more about. Since according to my research, it was the first handheld that had wireless communication. 5) Motion Control before it was cool. Oh, and it wasn’t the only first. 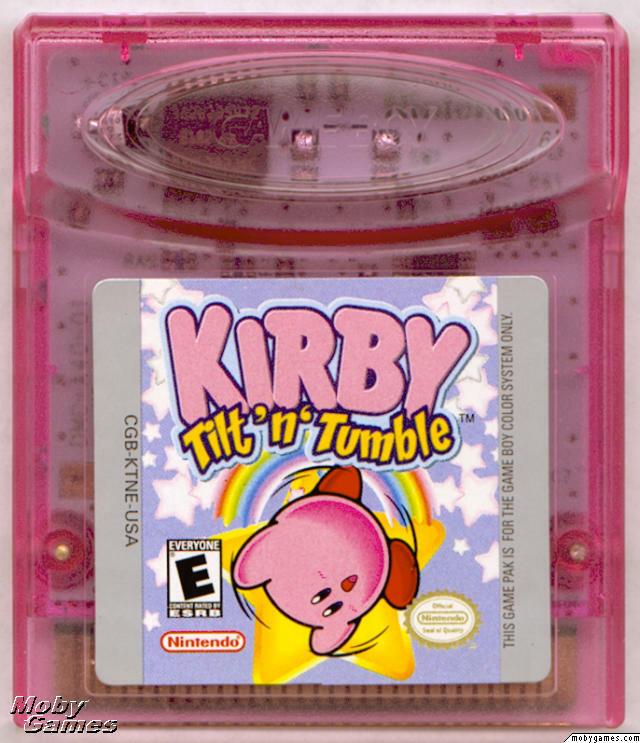 Kirby Tilt ‘n’ Tumble was the first motion controlled game. It’s a sort of maze / Super Monkey Ball-ish game. It actually worked with tilting the gameboy around. I haven’t played it, but I have seen video’s about it. It made me want to grab a copy of it. Since you can’t have the same experience with these kind of games on an emulator. So, that was the article I wanted to release last week. But, I was busy and tired, so I moved it to this week. I hope you enjoyed reading about the gameboy and gameboy color. If you knew all these ten facts, I hope it was a nice refresher. I enjoyed writing this, did you enjoy reading it? Anyways, I hope to see you another time. Thanks for reading. This entry was posted in ButtonSmashers and tagged 001, about, buttonsmashers, color, crystal, did, DIY, facts, gameboy, GB, gbc, jea, Jonez, jonez001, jonezjea, kirby, know, land, mario, neko, NekoJonez, not, only, Pokémon, port, SNES, super, Tetris, The, tilt'n'tumblr, trivia, tumble, v1.1, you on December 10, 2014 by NekoJonez.